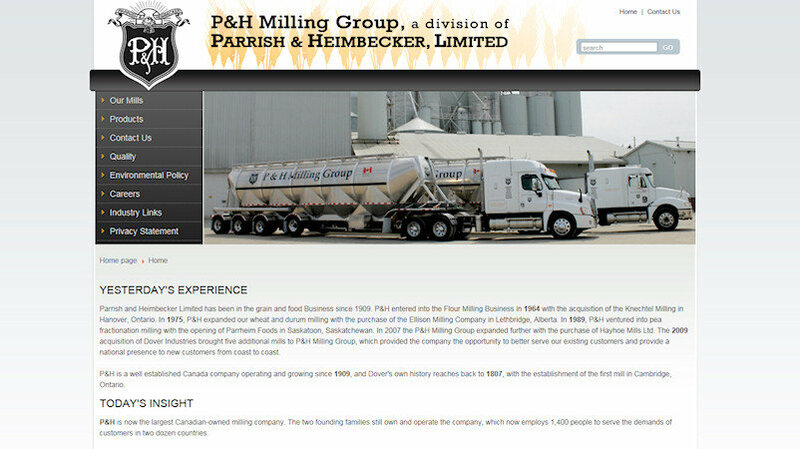 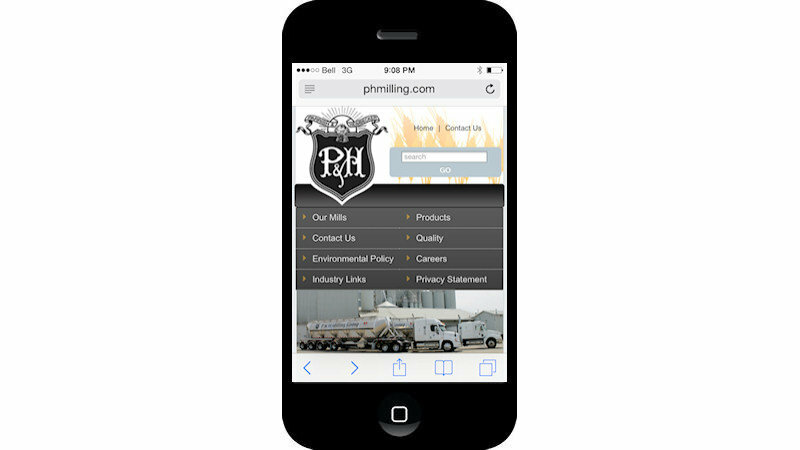 P&H Milling Group is a subsidiary of Parrish & Heimbecker, Limited, having approximately 5000 employees across Canada and the northern U.S., operates a variety of subsidiary Companies covering all aspects of the Agricultural field with an annual revenue close to $1 billion. 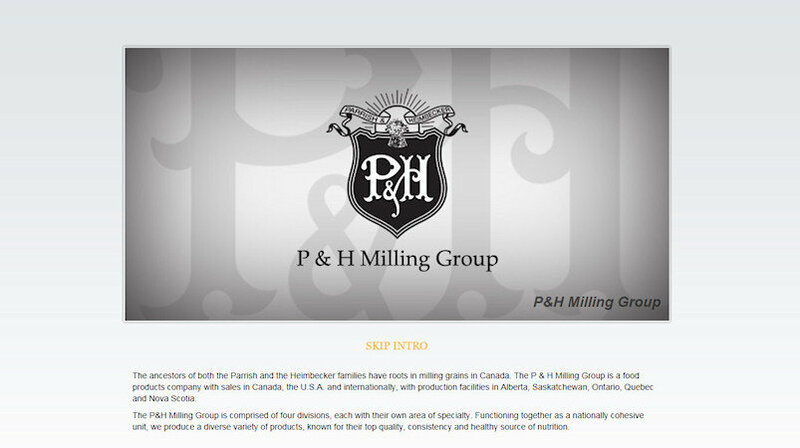 It is a private, family owned business, founded in 1909 . 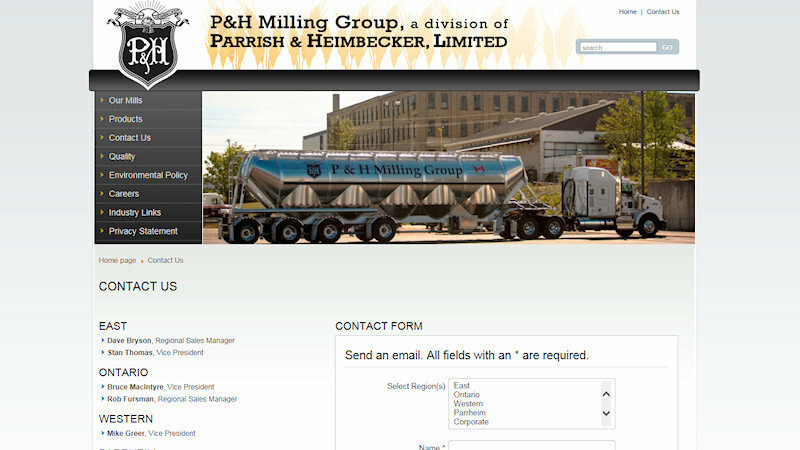 It is involved in many aspects of agri-business including grain procurement and merchandising , milling , animal nutrition programs , poultry farming and food processing.